Dorco is the best deal in razor blades, the supplier of Dollar Shave Club, and the only company crazy enough to make a 7-blade razor. And now they finally got powered up. 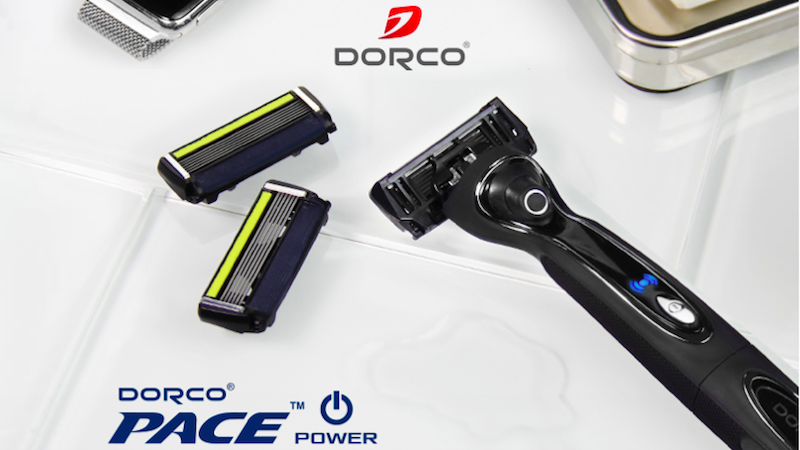 The Pace Power accepts any of Dorco’s blades, included the seven-blade options mentioned above. If you’ve ever used one of the Gillette Power models, you know that the vibration (surprisingly) makes a big difference in mitigating irritation. Or at least it does for me. With this addition there are few reasons, if any, to go with a competing cartridge brand.